Eagle is responsible for WeChat Key Account Management, Ecosystem expansion and partnership development outside of China at Tencent America. 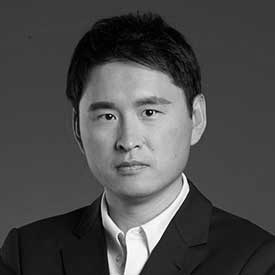 He is with Tencent for 5.5 years and has over 16 years of experience and expertise in technology and information industry。 Before he joined Tencent, Eagle served in Intel, FedEx in various of internet product and solutions development and management. Eagle Co-designed the world 1st mobile tracking app when worked in FedEx Singapore 2000-2002 Eagle holds a Bachelor Degree from Tsinghua University 1998, Master Degree from NUS 2000 and Studied in Ph.D.